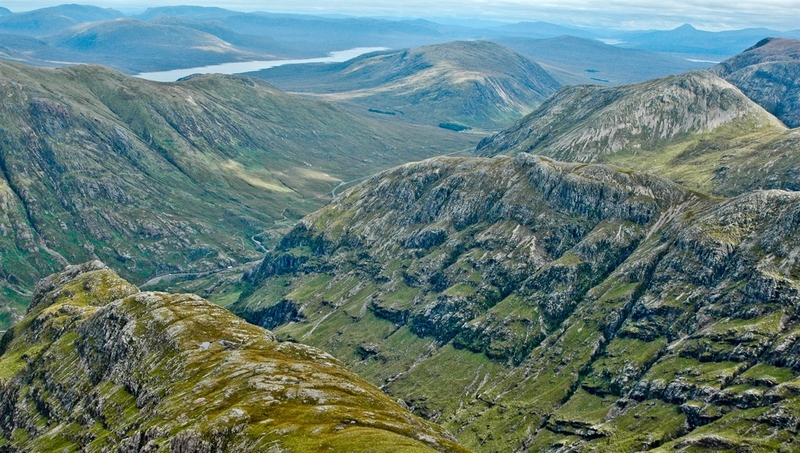 Unique 4 star self-catering at the heart of the Scottish Highlands. 19th century stone converted cottages near Fort William & Glencoe. 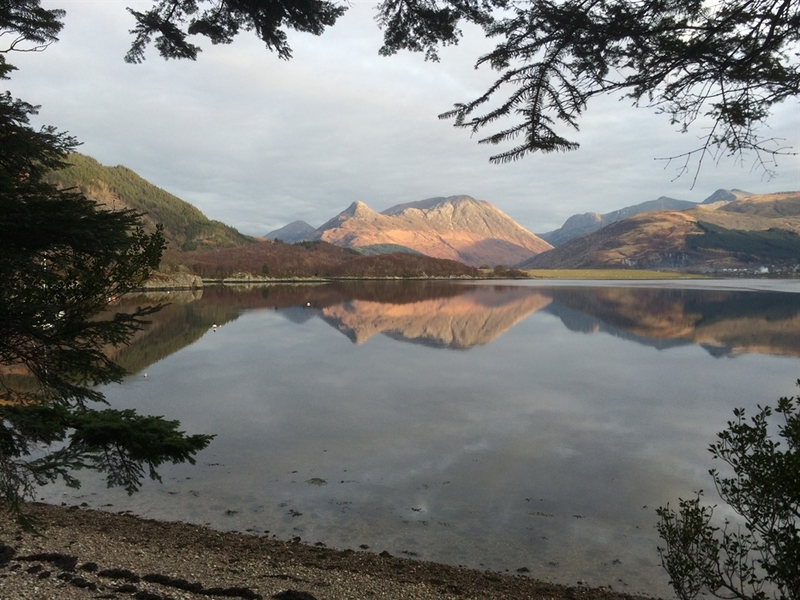 Situated in a peaceful hamlet close to the banks of Loch Leven at the heart of the Scottish Highlands our two self-catering holiday cottages are surrounded by some of the most spectacular scenery in Scotland. 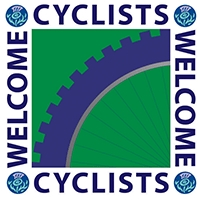 They are close to the stunning Glencoe valley (5 miles), Fort William and Ben Nevis (13 miles) and not far from Oban and the Isle of Mull (30 miles). Both cottages benefit from high speed BT Infinity Wifi. 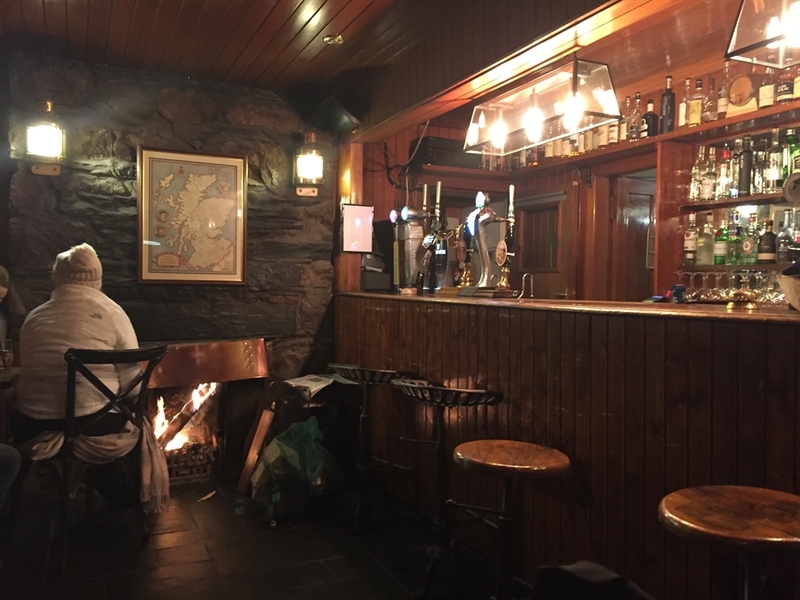 Our two stone cottages also benefit from being within walking distance to the village pub, The Old Ferry Bar and restaurant at the nearby Loch Leven Hotel. 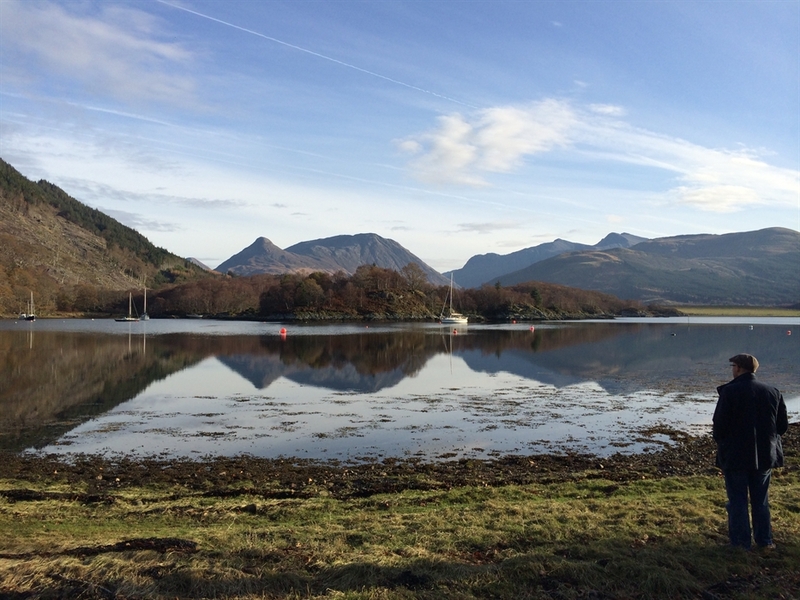 A short walk takes you down through the grounds of Alltshellach Country House opposite to picturesque Bishop's Bay on the banks of Loch Leven, and then along the forested loch side path to the Loch Leven Hotel. The Old Ferry Bar serves River Leven ales and has a comprehensive single malt and gin collection. Alternatively an even shorter route to the pub can be found along the gravel lane opposite the cottages (take a torch for the walk back!). Alltshellach Cottages form part of a trio of courtyard cottages and date from the 19th century. Built from Kentallen granite under a Ballachulish slate roof, they were originally built to house servants working at Alltshellach Country House (former residence of the Bishop of Argyll, hence Bishop’s Bay), which stands opposite. The cottages have been refurbished to provide very high standard self-catering accommodation, and each has been awarded a 4 star grading by Visit Scotland. 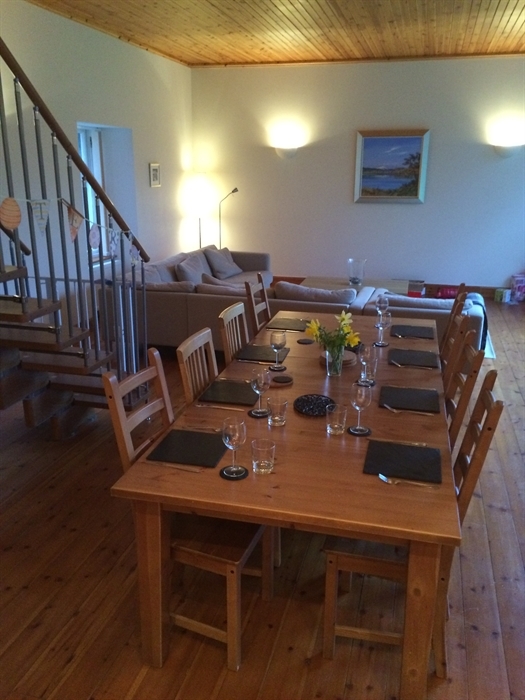 Each of the two cottages provides self-catering holiday accommodation for up to 6 people. The Old Coach House (shown here) is sister property to The Old Stables. 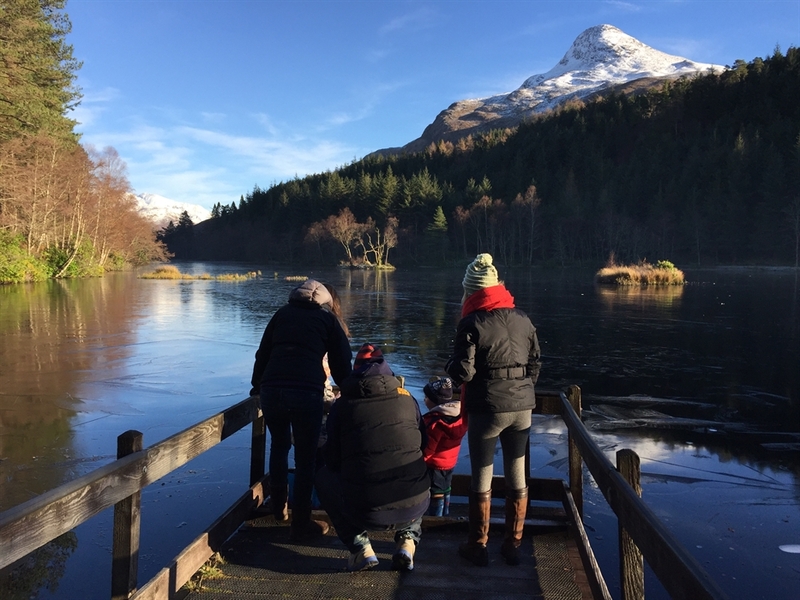 The Glencoe, Glen Nevis and Mamore mountain ranges are all very close by, with ample opportunities for hill walking, mountain biking, horse riding, sailing, fishing and golf. Sports climbers will definitely want to visit the Ice Factor indoor climbing centre with ice climbing wall in Kinlochleven (8miles). Fishing is possible in Loch Leven from Bishop's Bay, located a five minute walk away. Golfers can enjoy a round at the Dragon's Tooth Golf Course, located a 5 minute drive away. 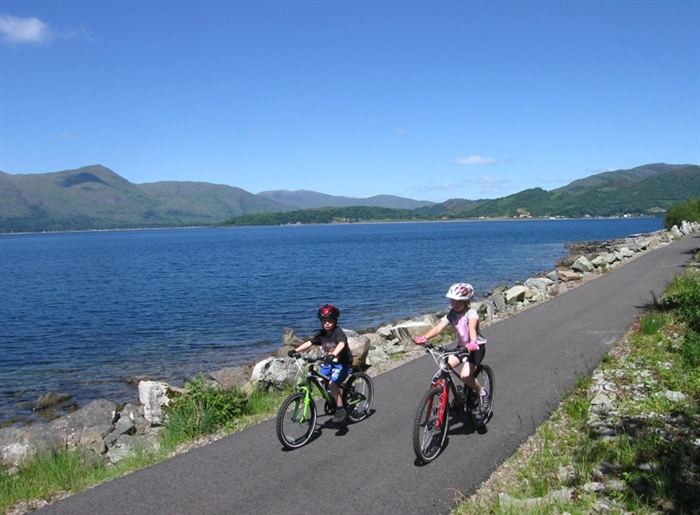 The attractions of Glencoe and Loch Leven, apart from the impressive Highland landscape, include the renowned Loch Leven Seafood Cafe, which is only a 5-minute drive (or very pleasant 15 minute cycle) from the holiday cottages along the shores of Loch Leven. 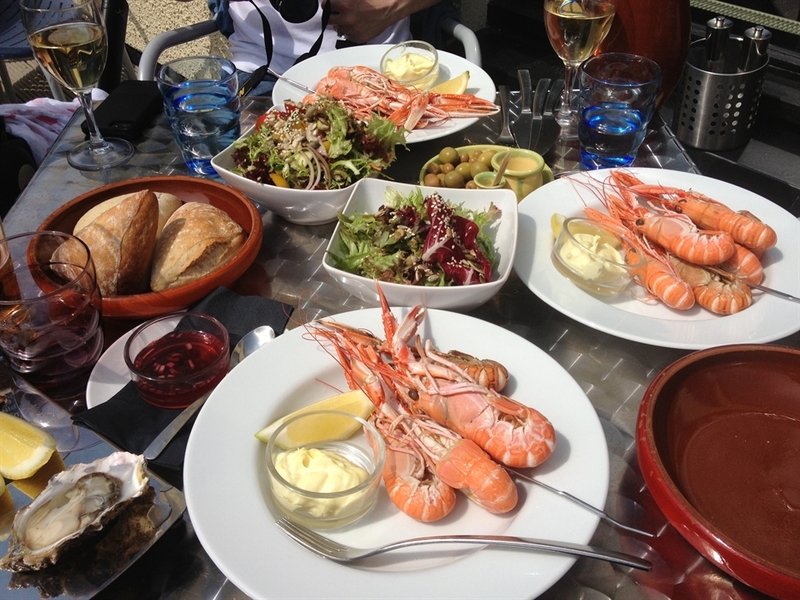 The Seafood Cafe serves a delicious range of locally sourced shellfish and seafood dishes, including langoustines, lobster, crab and clams. Many other good options for dining exist close by. 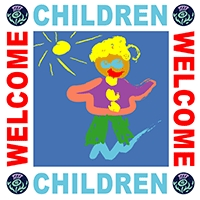 Please note that for families with small children we supply a Baby Bjorn high chair, a Mothercare travel cot and stair gates (kept in the utility room). Do not hesitate to contact us with any questions prior to booking. Availability and pricing shown here is current and linked to our online bookings system. Should you experience any difficulties booking online do not hesitate to contact us and we will ensure these are resolved.